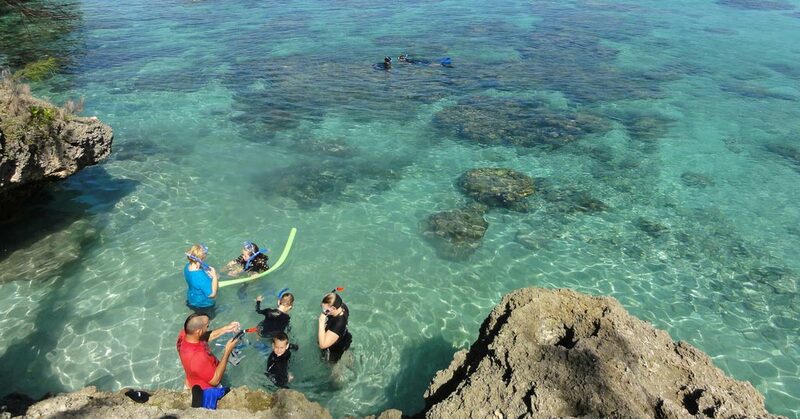 New Caledonia is a delightful place to visit with your family. This charming group of islands in the tropical South Pacific combines the breathtaking wilds of Polynesian legends with a rustic charm of French culture. As such, it is practically a perfect backdrop for a family-inflected adventure. 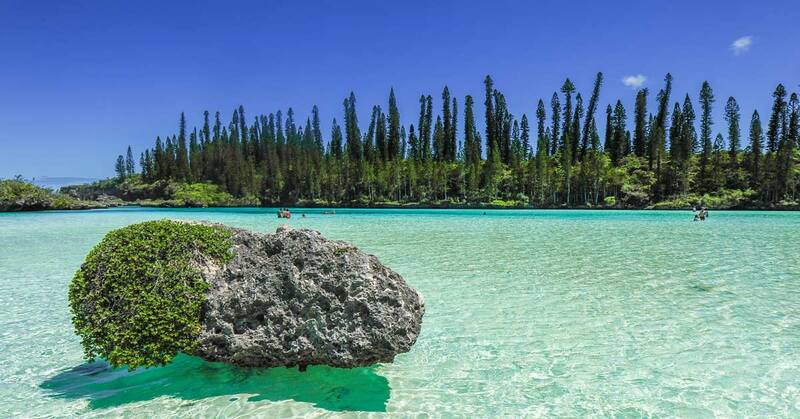 If the vibrant kaleidoscope of colors known as New Caledonia tickles your imagination, read on to find out why it is such an amazing location for a family holiday to remember. 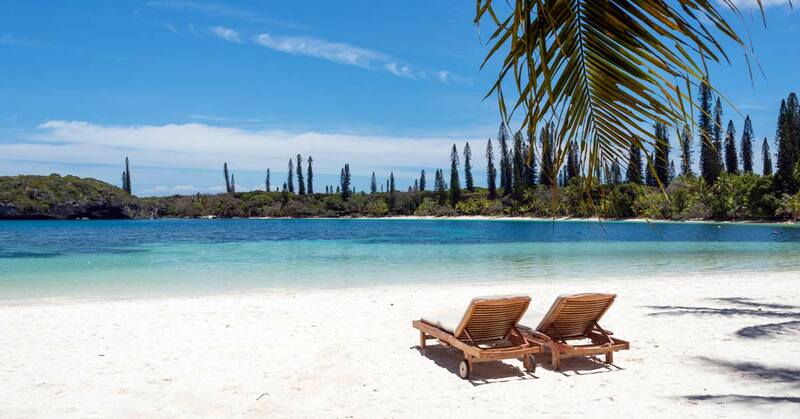 New Caledonia is home to five prominent ethnic groups – Kanaks, the French, the descendants of European and North African prisoners, as well as Asian settlers and Polynesian immigrants. 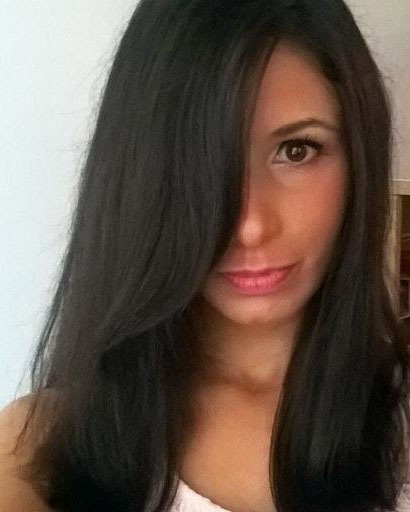 This means the islands themselves are a melting pot of different cultures and ethnicities. This is a good opportunity to introduce your children to a diverse landscape of humanity and to teach them what multiculturality truly means. Furthermore, a few tongue twisters are in order before you arrive at your destination. As you teach your children French words, you might light a spark of interest that can lead them down some very interesting roads. 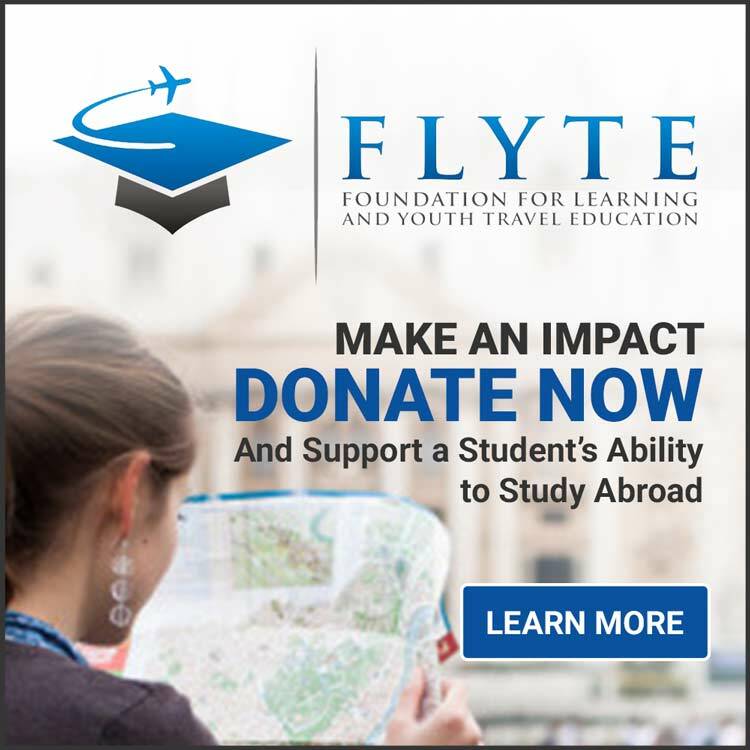 Polyglots are very valued members of the community, and they certainly have more opportunities on their hands. First, you’ll probably get acquainted with New Caledonia’s capital – Noumea. This lovely city is perfect for families – with a population that barely reaches 100,000 souls, it’s not a hectic metropolis overlaid with loud and dangerous traffic. In fact, you can cross the entire city during a single casual stroll with your family, but make sure to wear hats and rub the sunscreen into the exposed skin before you go. Your kids will be absolutely delighted by the iconic Tchou Tchou train. 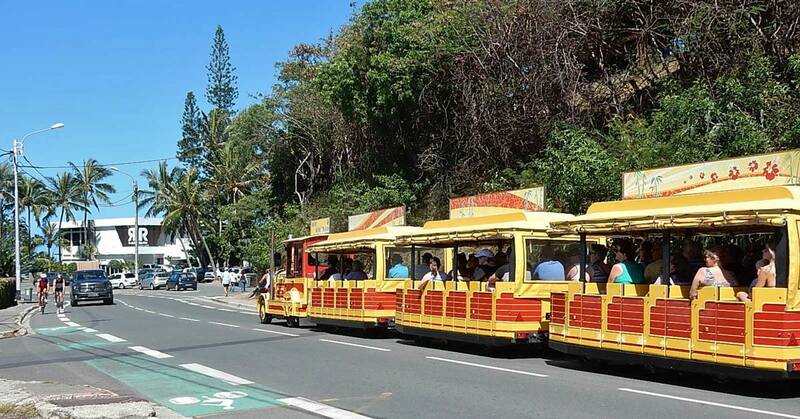 It is not only a wonderful attraction, but it is also an effective and fun way to sightsee and cover most of the important hotspots of the city without breaking too much sweat. The train has always been an absolute hit with the youngsters, so don’t miss out on the opportunity to ride it! 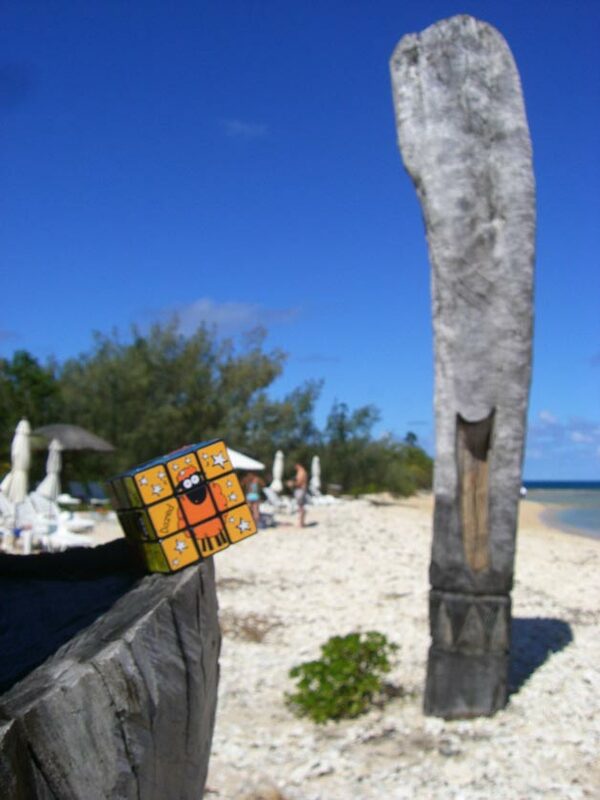 Lifou is made up of two landmasses – the heavily populated Lifou Island and a much smaller neighboring Tiga island. Of course, there are several uninhabited atolls that fall under the same jurisdiction and moniker, but they are not the main attraction. The beauty of Lifou in New Caledonia lies in its spectacular cliffs and lush forests. The turquoise shallows give way to fine white sand, which is finally swallowed by the green wall of palm trees and bushes. It’s an image of the archetypal tropical paradise. Make sure to visit Drehu Village hotel and enjoy a welcoming cocktail before you go on an exciting tour of the island and spend the rest of the afternoon on the beach of Chateaubriand. 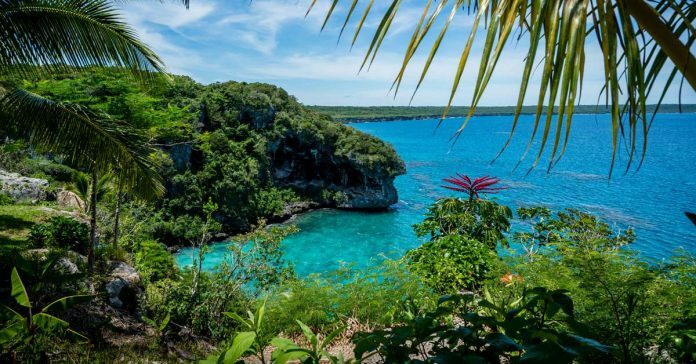 Your kids will feel as if they are on a pirate treasure hunt on the busy island of Lifou, and nobody would blame you if you shared the feeling with them. there, the comically small but incredibly gorgeous islets from cartoons actually exist. If you want to spend a day with your family on one such island, you should take a short water-taxi ride from Anse Vata Beach that will transport you directly to the Duck Island. From there on, it’s mostly “make your own day” kind of fun. Swimming and sunbathing can be spiced up with a session of snorkeling and a delicious meal in the only restaurant on the islet. As the sun slowly approaches the horizon, you can watch the kite-surfers with your children, or join the fun. 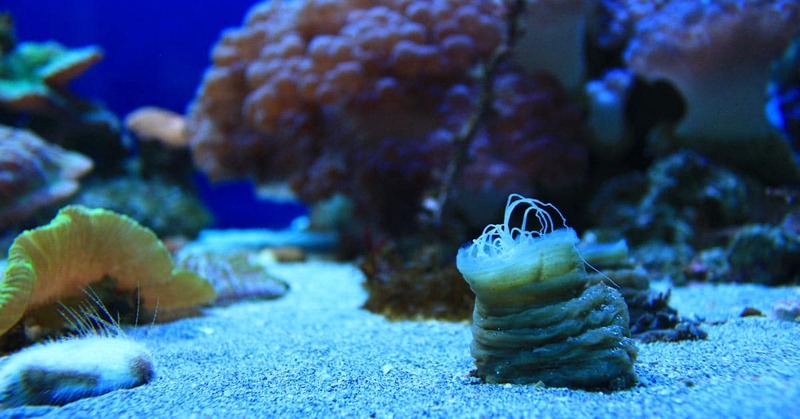 If you have some extra time on your hands, you should definitely bring your children to one of the most popular family hotspots in Noumea – Aquarium Des Lagons. This incredibly impressive and lively mosaic of underwater flora and fauna is captivating for people of all ages, and it’s easy to lose hours gazing at the colorful biosphere of this corner of the world. The aquarium itself is surprisingly not that big, and it is truly a miracle to see all that aquatic diversity packed into such a tight space. It is a true testament to how robust and yet made for cohabitation marine life can actually be, and showing this to your children can be an important lesson. Just don’t leave before you see the glow-in-the-dark section of the aquarium. After an eventful vacation among the welcoming residents of New Caledonia, your children will return home positively beaming with happiness. Dipping in the azure waters of the surrounding coral sea and dining in the fine restaurants in Noumea adds up to an unforgettable experience. Your children will be grateful for it for as long as they can remember.